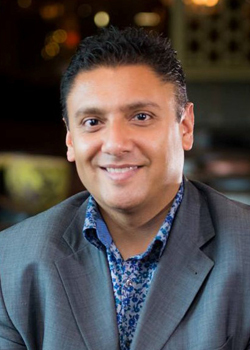 Hardeep Girn is CEO of Know My Group, a media company helping the world use film to improve connections with family, business and the community. Hardeep is an accredited Executive Producer with the Australian Film Institute and uses the power of storytelling to create engaging content that has multiple outcomes. His work has created content that has helped the charitable sector create awareness as well introduce the corporate sector to film production.